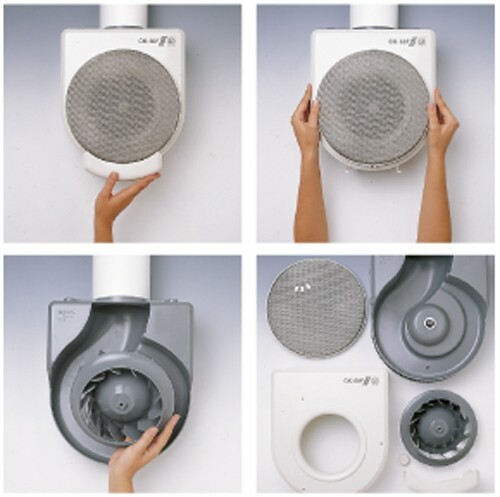 Centrifugal extractors manufactured from flame retardant plastic V0. 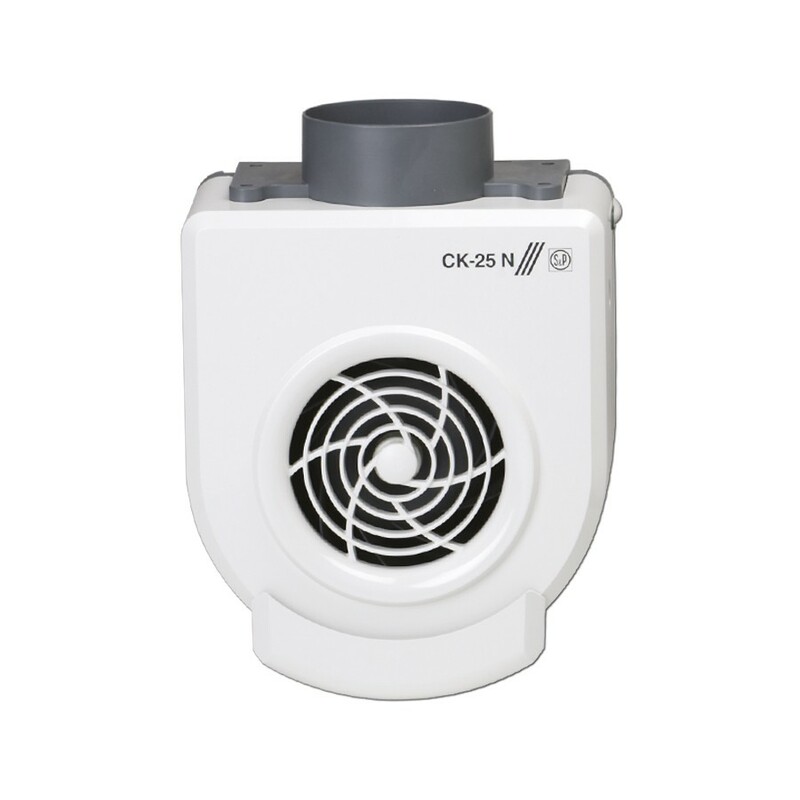 All extractors are class II insulation fitted with centrifugal impeller and single phase 230V 50Hz speed controllable motor. 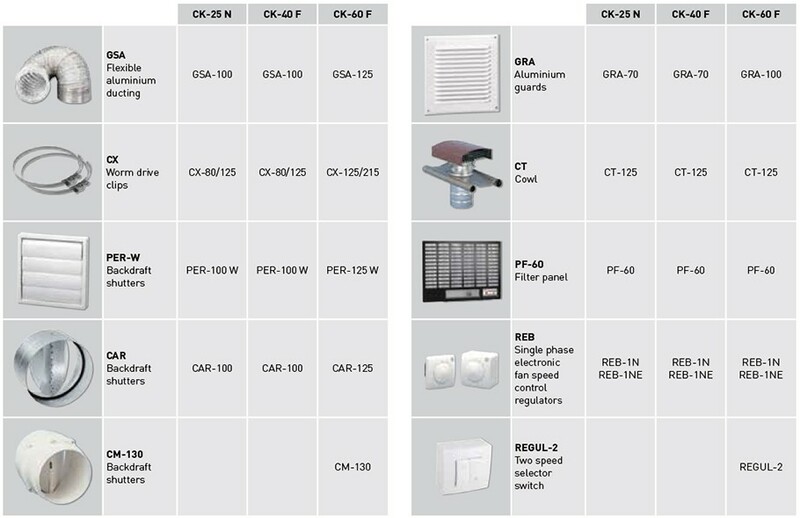 This range consists of three models with airflow ranging up to 625 m3/h. 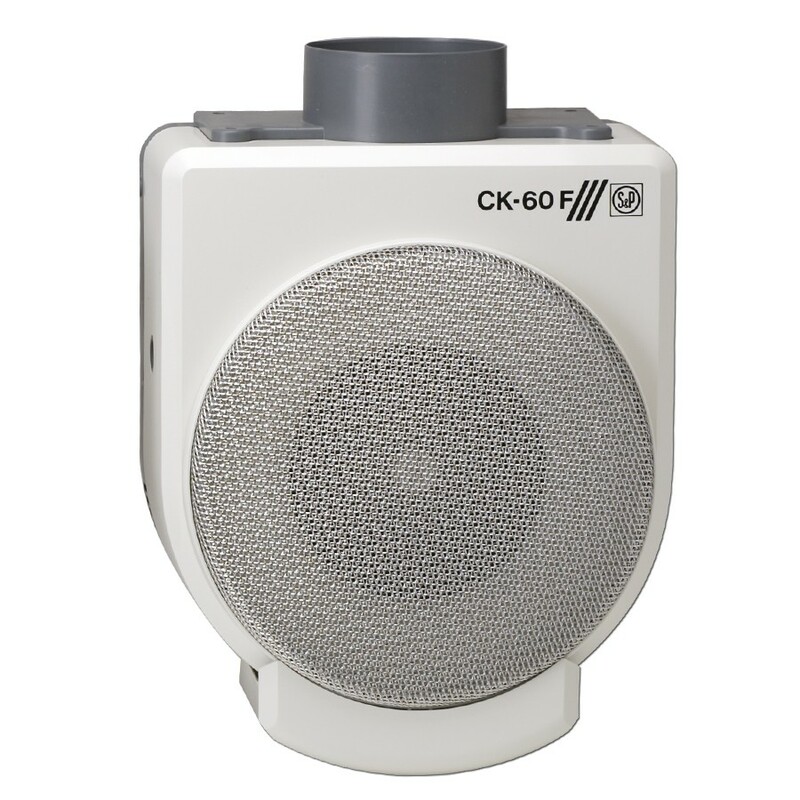 Fitted to the inlet to prevent the build-up of grease within the fan and ducting enclosure (CK-40F and CK-60F). 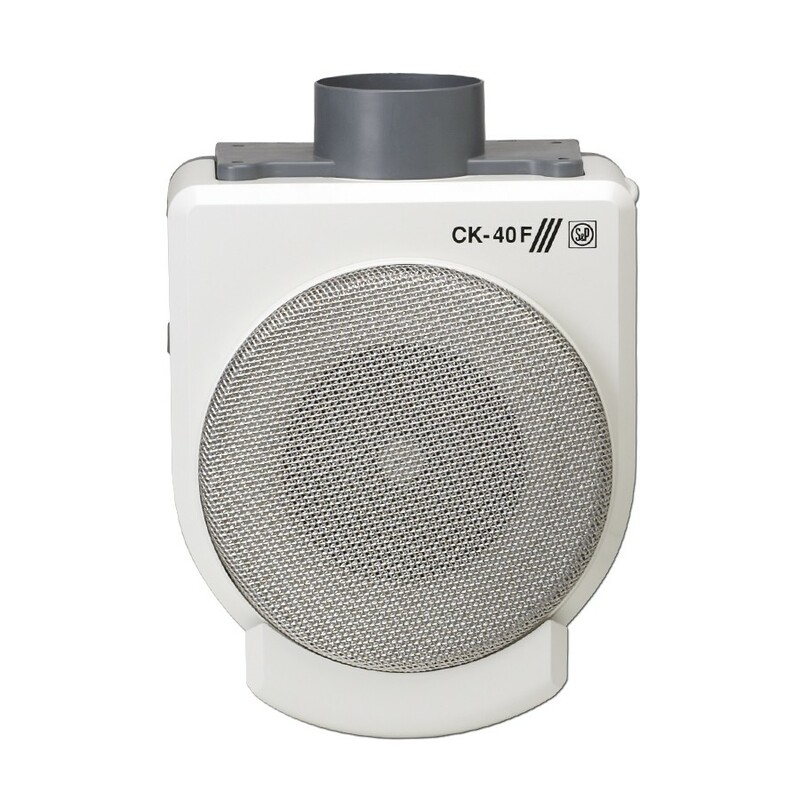 To avoid any contact with the impeller (CK-25N). REGUL-2 speed selector I/II switch to adapt the extract air volume to the needs. Extractor parts easily removable for cleaning in the dishwasher.